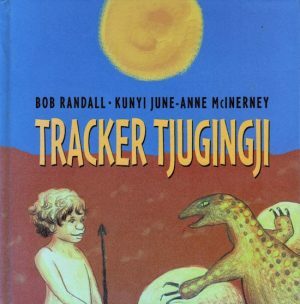 Tracker Tjugingji lived out bush with his family. They camped in little windbreak shelters, and Tjugingji used to sleep on the ground next to his parents. 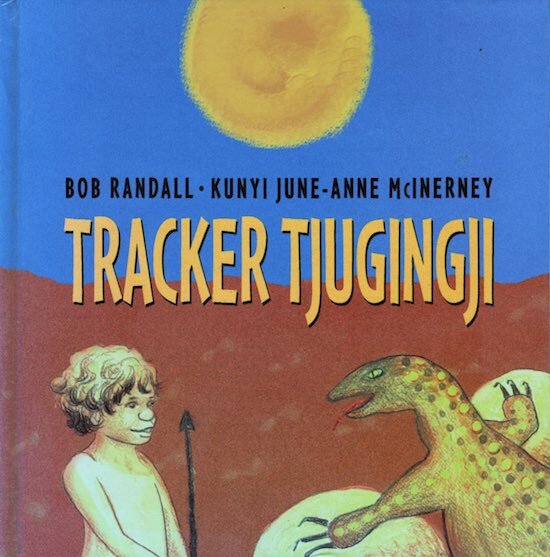 One time Tracker Tjugingji’s parents decided to go to a big lake, a long way east of where they were camped… Tjugingji wanted to go to, but he didn’t expect the trip to be quite such an adventure.